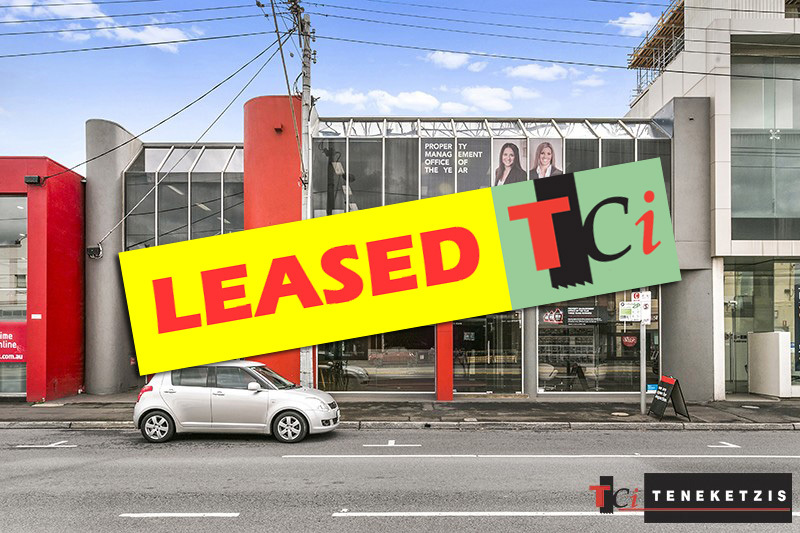 STAND OUT RETAIL PREMISES IN BRIDGE ROAD’S SALES SHOWROOM PRECINCT! Stand Out In This Exceptional Bridge Road Retail Showroom. 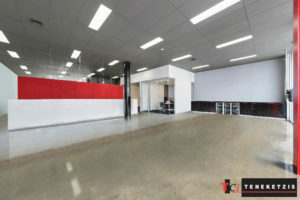 Brilliantly Located In The Heart Of Bridge Road’s Sales Showroom Precinct Adjacent To Dan Murphy’s, Kathmandu, IGA, Mountain Design, Adairs, Regal Sleep & Harvey Normal. 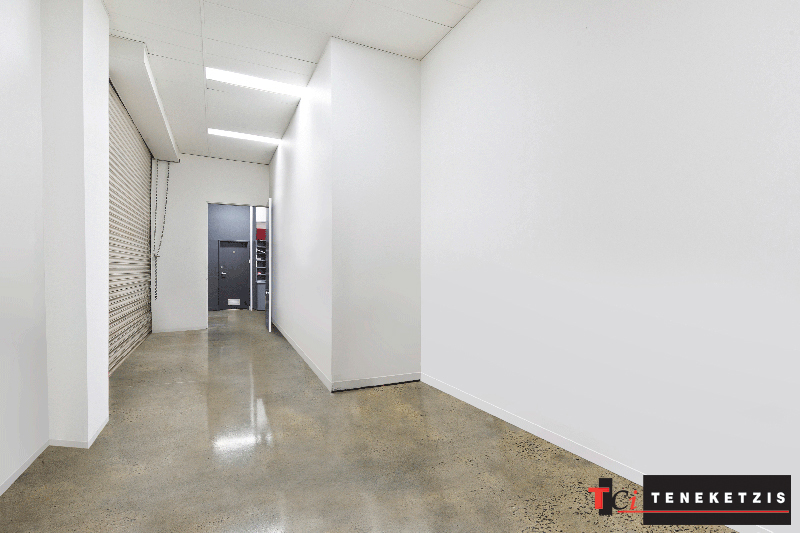 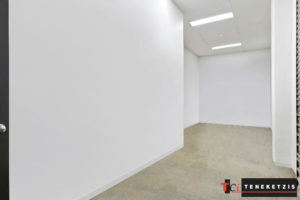 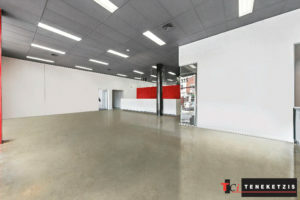 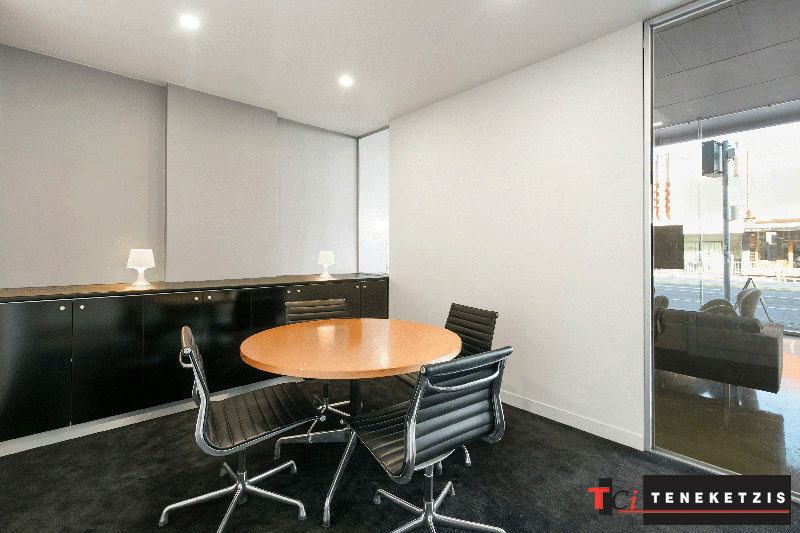 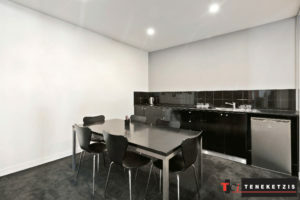 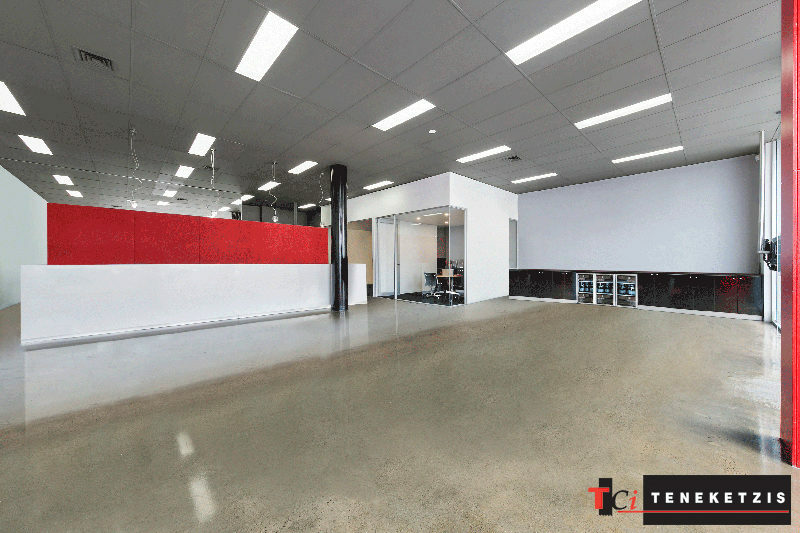 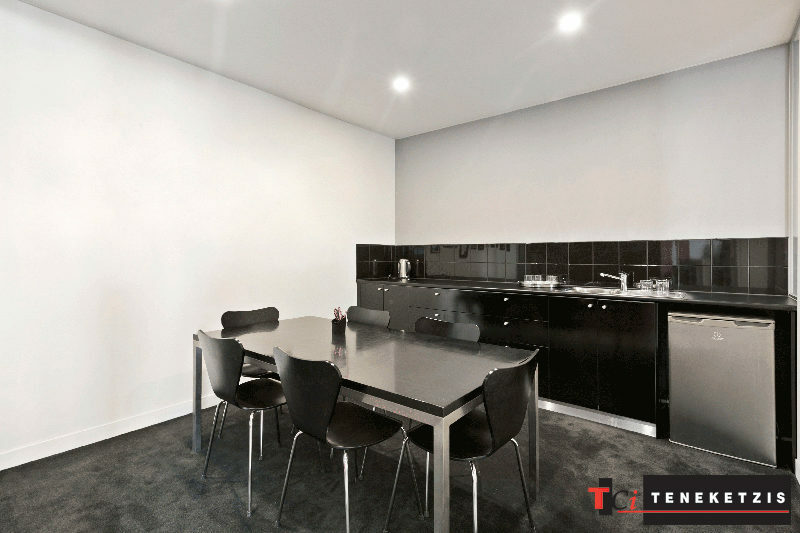 High Quality Fitout With Polished Concrete Floors & A High Clearance Ceiling. Air Conditioning & Rear RSD Access. Area 225sqm*. 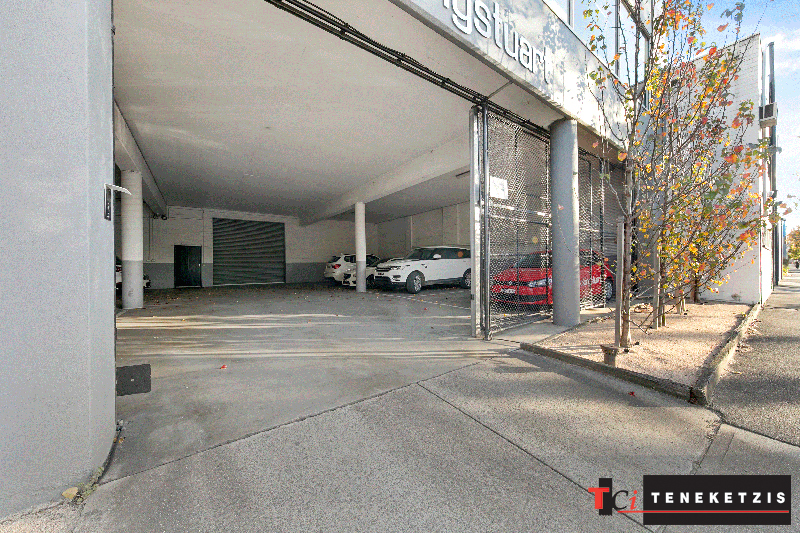 Parking 4 Cars. 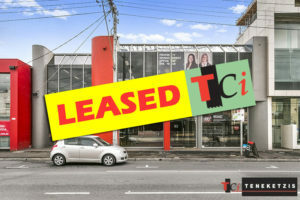 For Lease @ $85,000pa + og’s + gst.